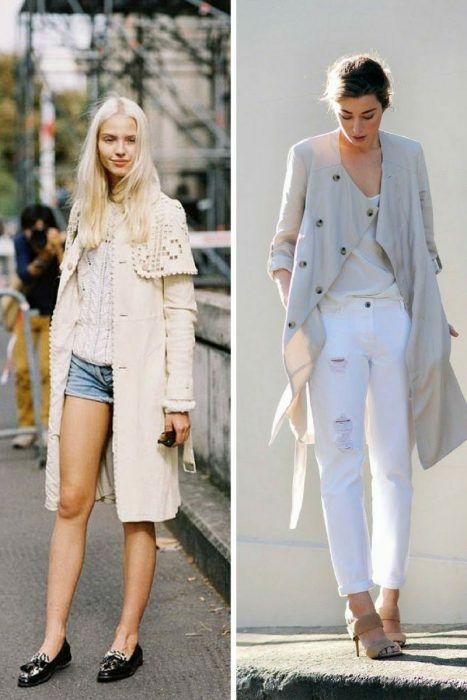 How should a grown-up woman wear a light trench coat? In today’s blog post I want to draw your attention to unexpectedly cool and trendy ways to wear this long and beautiful outerwear piece. You are about to experience the anatomy of a classic trench coat, so you better take a close-up look through these street style images and find something special for your next walk in the town.